Reports say 28 out of the 34 members of the House of Assembly called for Ambode’s impeachment, while 6 others demanded for his resignation. Members of the Lagos state House of Assembly have called for the impeachment of Governor Akinwunmi Ambode. According to Premium Times, 28 out of the 34 members of the House of Assembly called for Ambode’s impeachment, while 6 others demanded for his resignation. The lawmakers reportedly made the call following the Governor’s alleged refusal to present the 2019 budget before the House. Punch also reports that Ambode sent the budget to the lawmakers in December 2018, instead of laying it before them by himself. The report states that the House Speaker, Mudashiru Obasa called for calm, saying the Governor needs to be given a fair hearing. Obasa also gave Ambode seven days to appear before the House. The Speaker said “The attorney general, finance commissioner and commissioner for budget and economic planning that ought to have advised the governor did not do so. “The point has been made that there must be something before the House before you can commence expenditure. We want to call on the governor to come within a week to explain himself along with the governor. 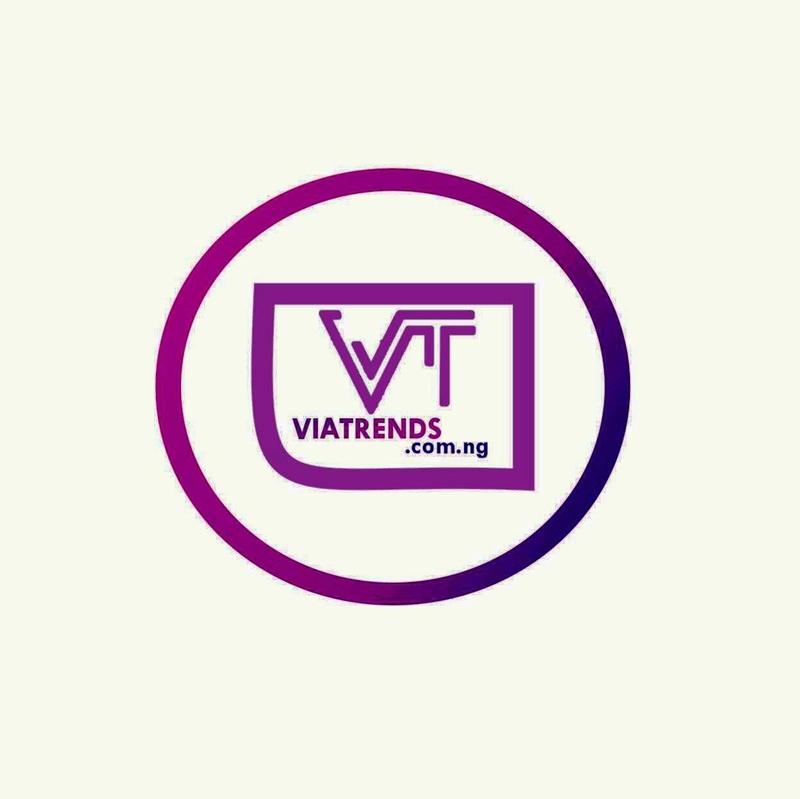 The Deputy Speaker, Wasiu Eshinlokun-Sanni had earlier raised an issue in the House alleging that the 2019 budget was already being implemented. 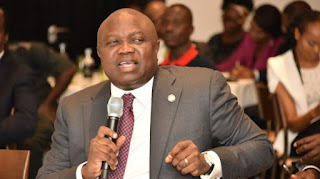 Premium Times reports that there has been mistrust between Governor Ambode and the lawmakers following his failure to secure the Lagos All Progressives Congress (APC) gubernatorial ticket. Ambode lost to Babajide Sanwo-Olu, the anointed candidate of the party, at the primaries in 2018.